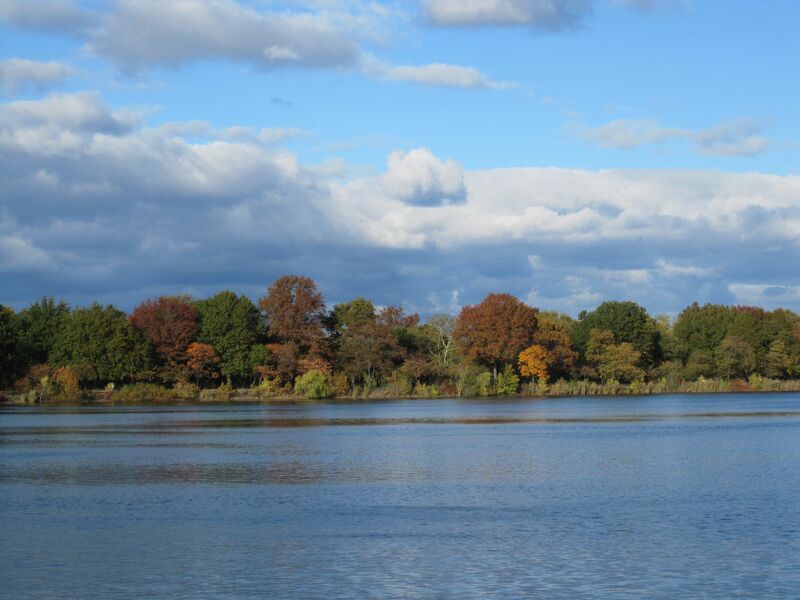 Attention New York Wine Lovers! Interested in spending this rainy NYC weekend indoors strolling through one of the city’s largest and most expansive wine tastings? This weekend is the New York Wine Expo and, although it starts tonight, there’s still time to get your ticket! Why bother? 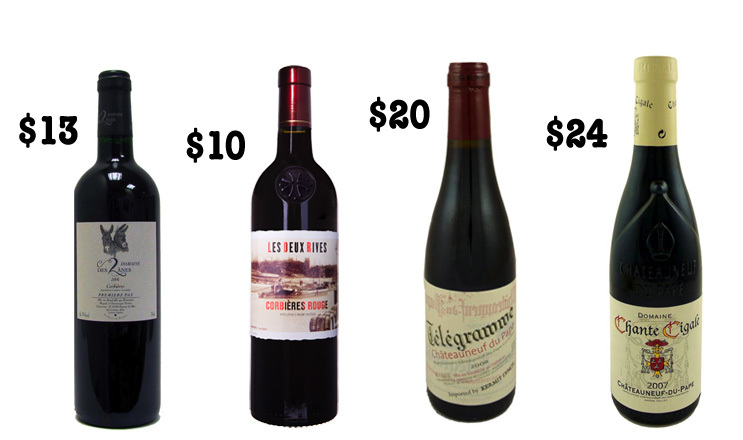 Because for $85 tonight (6-10 pm) or $95 tomorrow (2-6pm) you can taste as many wines as you want (or can – drunkies, I’m lookin’ at you) from ALL.OVER.THE.WORLD. Never tried a wine from Portugal? Interested in tasting your way through Italy from north to south? How about a trip around France’s most famed wine regions? Maybe you just want an opportunity to learn or pick up some tips…It’s all possible. I’ll be there! And I’ll be tweeting the whole thing live – from the word on the latest trends, to insights from winemakers and drinkers alike, and any surprisingly stupendous sips I encounter along the way. Definitely tune in and follow me on twitter (@forgetburgundy) if you don’t already – I predict that as the night goes on and I get more wine in me, things will start to get interesting. 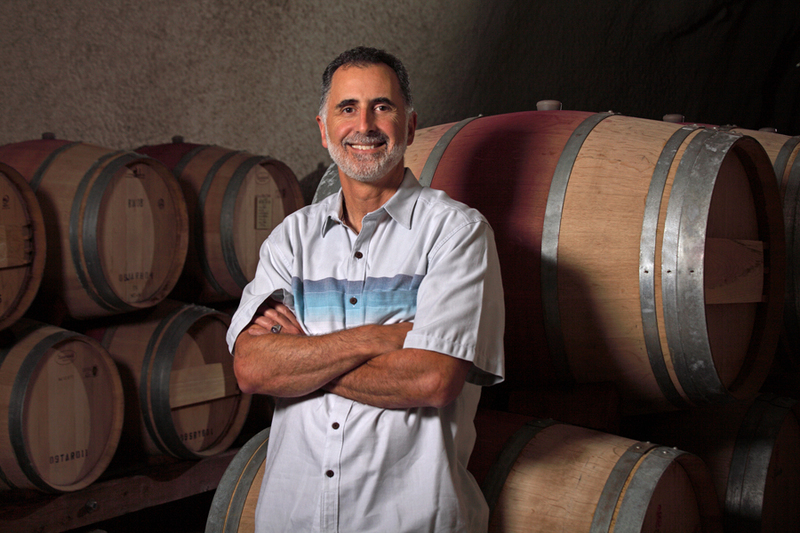 Just a few days ago, I had the chance to chat with kosher wine-maker, Jeff Morgan, who is behind Napa’s Covenant Wines which Robert Parker has called the “best kosher wine in America.” Read on for my super interesting Q&A with Morgan! ForgetBugundy: Why don’t you tell me a little bit about your background and how you got into wine? FB: Were you always interested in making wine? JM: Well, I decided to move back to the states, and to New York, where I’m from, and I started knocking on doors out on the east end of Long Island to work as a cellar rat because no one in France would hire an American sax player who knew nothing about making wine! In America you can actually get by on Chutzpah – at least at first. I got a job at a little winery that wasn’t built yet – it was just a vineyard and I worked in the vineyard for about a year and then they built the winery and I worked in the winery for another year or so and learned how to make wine from the ground up. FB: You ended up writing about wine a fair amount, too. In fact, weren’t you the Wine Spectator West Coast Editor? How’d you go from the east end of Long Island to California? JM: Yeah. I started writing about wine and somehow I worked myself into the New York Times as a stringer and then somehow I got into the Wine Spectator as a freelancer and they liked what I did and hired me to be the West Coast Editor and moved me to California in 1995. I stayed with them for another five years and quit in 2000 because I wanted to make wine again so I started a little winery that only made rose wine called SoloRosa. It was a brilliant idea and also a terrible idea at the same time. FB: So how’d you go from making only rosé to making kosher wine? JM: I started Covenant (Morgan’s kosher wine label) in 2003 on a dare from Leslie Rudd. […] Leslie is a nice Jewish boy from Wichita and I’m a nice Jewish boy from New York. Neither of us was particularly observant but I’d had some good kosher wines over the years and I said, ‘We can do it! We just need some great grapes from your fabulous vineyards!’ and he told me to think again because he was afraid I’d screw it up so I started with grapes from another exceptional vineyard called Larkmead vineyard. FB: Why was Rudd so afraid you’d screw it up? Are there certain practices and methods you have to use that make a wine Kosher and also compromise the quality of the wine? JM:No, all wine is kosher! But to keep the wine kosher it can only be touched by a Sabbath-observant Jew. And that is the only requirement. So there is no kosher wine making method and there’s no reason why Kosher shouldn’t be as good as other wine. You just need to pay attention, know what you’re dong, get good grapes and be able to reveal the terroir of what you’re using. FB: If that’s the case then why does kosher wine get such a bad rap? FB: So since you’ve started making kosher wine under the Covenant label, have you seen an increase in demand for Kosher wines in the marketplace? JM: I think there’s an increasing demand for fine wine that happens to be kosher. A lot of that is sparked by a resurgence in spirituality and especially Jewish spirituality that’s being embraced by a lot of younger people today that may not have grown up Sabbath observant or keeping kosher but now they are and they’re used to drinking really good wines that aren’t kosher. I also think that the Jewish palate, like the American palate, is definitely becoming more sophisticated and discerning. Also, did you know that the Jews were making really great wine at least a thousand years before the Roman Empire was even started? FB: Really? The Jews are not really known, historically, for their wine. JM: Yeah. We’ve been at it like…forever! Last May, I was in an old winery or wine press, and there were vats that were carved out of the limestone in the Judean hills and I’m telling you, from what I could see from the way that this thing was put together that these guys were making their wine essentially the same way I do! We extract the juice from the berries and we just let it sit there. We don’t even add yeast – I mean we use native yeast, from…. from God! I don’t know where it comes from but why not say from God? And we don’t inoculate, we don’t filter, we don’t fine, it’s a very simple gentle process. FB: So would you describe what you make as “Natural Wine”? JM: I would say our wines are totally natural but it has nothing to do with the kind of bogus movement today that is using the word “natural” to connote some kind of ephemeral quality that doesn’t exist in the wines. Most of the natural wines I’ve had unfortunately – and it’s a great concept – but most of them are so poorly made that they’re undrinkable; they’re refermenting in the bottle or prematurely oxidized because they don’t use sulphur and it’s a disaster. […] And that doesn’t mean that they’re all that way – it’s a big mistake to make a broad generalization about anything. If you can grow grapes organic and make your wine really naturally that’s something to strive for but it’s certainly not a consumer’s concern and I think it’s a mistake to buy those wines because of those labels. FB: Changing subjects, here, did you have an “Aha!” moment with wine – perhaps a specific bottle of wine that changed the way you thought about wine? JM: Yes. I’d been in France for maybe a week, I was 19, and I went to have lunch at the student restaurant at University of Nice. The lunch was government-subsidized and it was only two Francs, or about 50 cents. So I got my little tray and lined up and they had all of these little salads and you could pick the one you want. They had things like celery remoulade, grated carrots with all these funny little things on them, a beet salad and these beautiful little frisee lettuce. I didn’t know what to take but I took the celery root remoulade – I remember that! And it was a Friday so they were serving fish but it wasn’t fish sticks, it was the whole fish with the head on it and I didn’t even know how to eat it! And after that there was a little cheese platter, and you could pick your piece of Camembert and I got to the end of the line, and they said. ‘Monsieur would you like red or white?’ And I realized they had little splits of red and white wine and I can’t remember if I took the red or the white. But I sat down and tucked into the celery remoulade and someone showed me how to eat the fish, and I drank the wine and that was my religious experience, my epiphany. That one meal changed the course of my life. 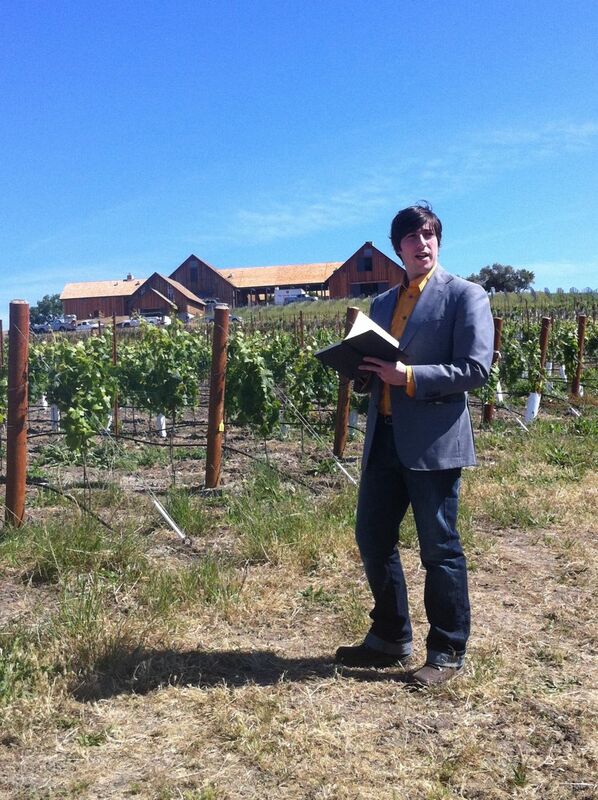 FB: Why don’t you tell me a little bit about the wines you make at Covenant? JM: I want people everywhere, especially in America, to drink more wine on a regular basis and you can’t do it if the only good wines you can find cost a fortune. 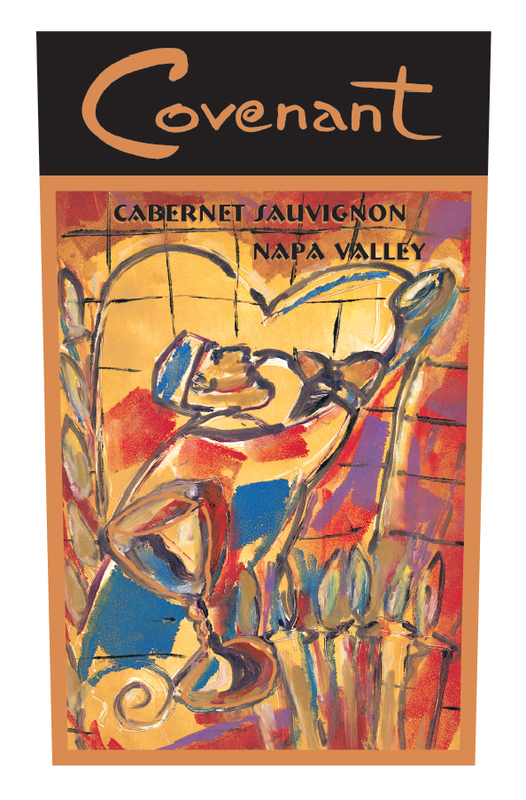 Our wines are not cheap – our Covenant Cabernet Sauvignon is regularly about $90-100 retail but we also make a wine called The Red C from different vineyard sources that is just as good in a different way at $44. 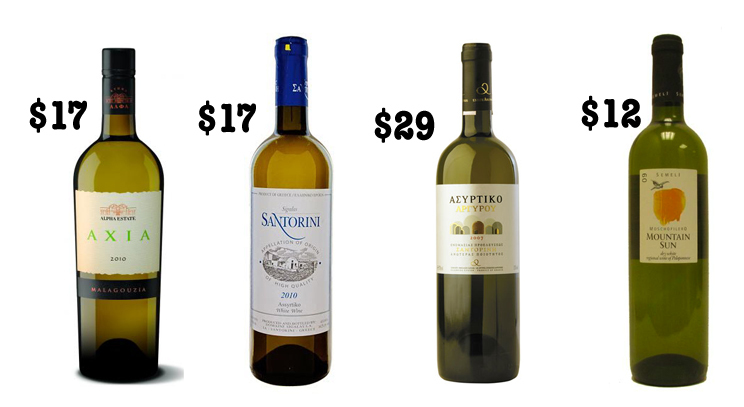 We also make a really delicious Sauvignon Blanc, and I believe that white wine should start every meal, at about $22-24. The reason our wines are so expensive, especially the Covenant wines, is that the cost of growing or buying grapes in Napa Valley is like the cost of doing business on 5th Ave. in New York City. 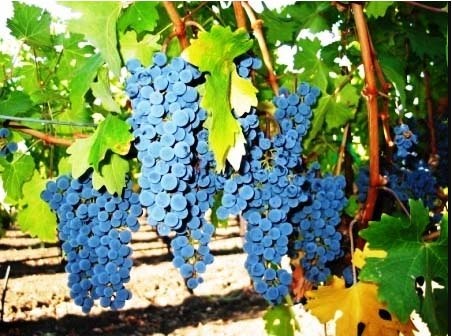 We pay, on average, $10,000 a ton for Cabernet Sauvignon grapes from the greatest vineyards in Napa. 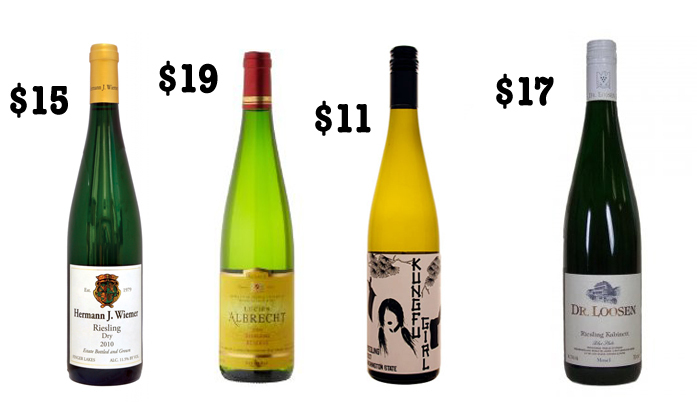 Our wine prices reflect the cost of making the wines. This year, we also made a Zinfandel that will be about $35, a Pinot Noir that will be $45 and a Syrah that will be around $40. So there ya have it, folks! 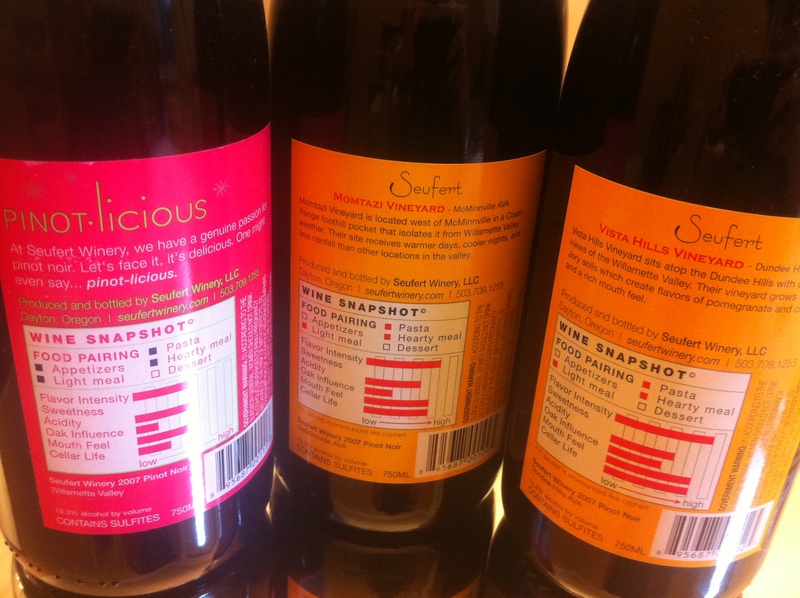 Kosher wine is making a comeback! Want to know more? Visit CovenantWines.com. And many thanks to Jeff Morgan. 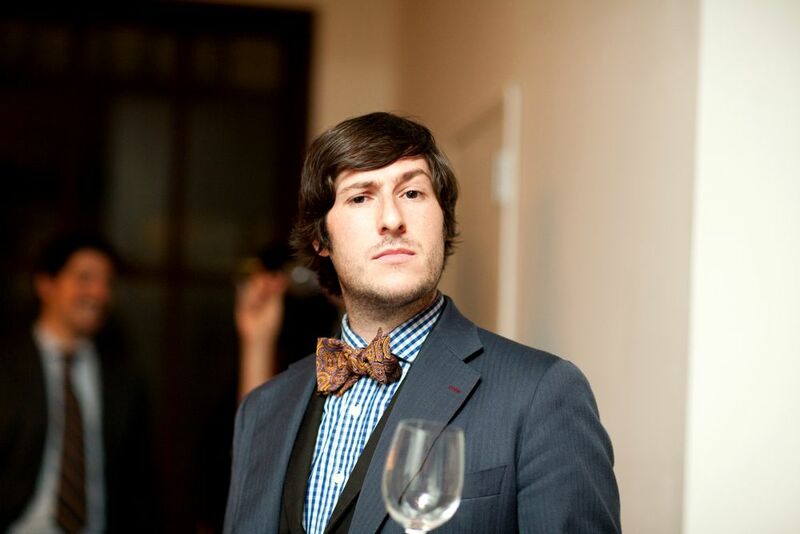 Jonny Cigar, one part performer to two parts wine geek, is the self-appointed master sommelier behind the city’s coolest underground wine salon, The Noble Rot. Cigar’s impact on the New York City wine scene has been palpable; he was recently proclaimed one of the city’s new wine prophets by Time Out New York. He says it is crucial to point out that he has no official wine education – but he has studied performance and theater. Cigar’s flair for the dramatic extends from his name (he was born Jonathan Cristaldi), to his bespoke three-piece suits and penchant for bow ties. At Noble Rot events, Cigar is known for his habit of introducing the evening’s theme and wines through dramatic readings, soliloquys and even the stray Frank Sinatra impersonation. 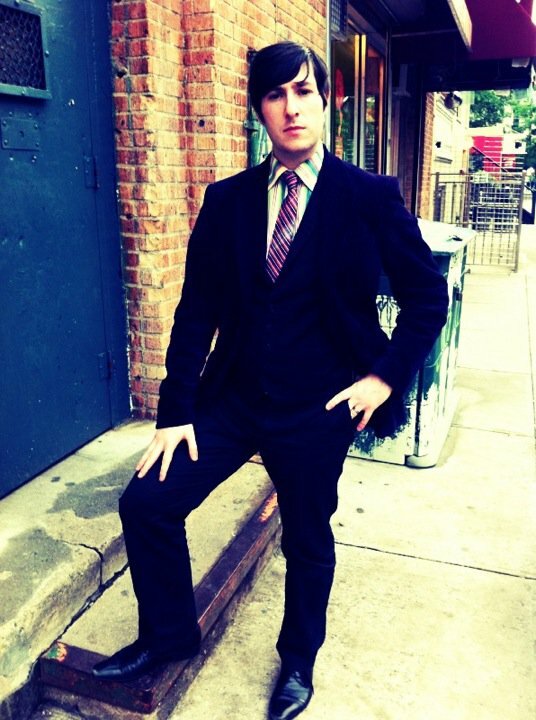 Meeting over tea on a chilly fall afternoon in the West Village, Cigar was in one of his signature three-piece suits with matching tie and pocket square – folded just so. Cigar has an easy grin and a mixture of sophisticated confidence – emphasized, perhaps, by his sense of style – and an endearingly goofy sense of humor that makes it easy to believe he’s a theater kid at heart. rooftop, got together some friends to play music and make food and voila! The Noble Rot was born. Cigar’s budding interest in wine sprouted, Cigar said, when he started drinking wine with the man who would become his father-in-law. His future father-in-law gave him a copy of a book called The Billionaire’s Vinegar about a wine fraud scandal that tore through the fine-wine collecting circle of the 80s and 90s. Cigar devoured the book in a single plane ride and found himself fascinated by the whole world and especially by the stories of extravagant vertical and horizontal tastings of first growth Bordeaux. Time Out New York’s proclamation came just days before Cigar returned to New York City from a five-month trip to Napa that he’d taken in the wake of a professional break with his previous Noble Rot business partner. Cigar seized the opportunity to get out of town and regroup. Preparing for his move to Napa, Cigar set out to find work in a tasting room or a cellar and convinced himself he’d be spending most of his time knocking on doors and looking for work. 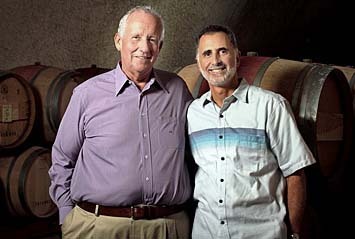 Cigar caught a lucky break, however, when a new Sonoma winery called Ram’s Gate hired him to help launch their brand. The Napa Valley, for all of the wine-fueled romanticism that surrounds it, is still very much farmer’s country and Cigar soon found his sartorial inclinations out of step with the community. However, Cigar had no intention of trading in his custom-tailored jackets for overalls and, eventually, his sleek suiting helped to land him another job. Near the end of his two-month gig with Ram’s Gate, Cigar was invited to an event at a little known but beloved boutique winery owned by the Swanson family (yes, the Swanson family of frozen TV Dinners fortune). The Swanson Vineyards & Winery hosts three by-appointment-only tastings a day in their tasting room, which they call the Salon, styled after the swanky Parisian salons of the 18th century, with intellectual discourse over good food and wine. Cigar met the Swanson family patriarch, Clarke Swanson, decked out in a double-breasted suit at one of these events, and they hit it off immediately. Soon after, Cigar began hosting appointments in the Salon at the winery. When he wasn’t reciting passages of The Great Gatsby or serenading wine tasters, Cigar was doing grueling but, he said, fulfilling cellar work for another winery, Alpha Omega. Having returned to New York City with a whole new appreciation of the winemaking process, and enlightened by his experiences in Napa Valley, Cigar has big plans for The Noble Rot. Cigar’s first Noble Rot event since he returned to New York, a 2011 Harvest Party to “celebrate this year’s harvest from set to crush,” was an opportunity for Cigar to share his favorite stories and insights from working in Napa. He greeted all of his guests that night with a glass of Cava – saying that the Spanish sparkling wine was a tribute to the Mexican workers who did much of the harvest’s work. Coming from anyone except the endearingly sincere Cigar, this could have been a gaffe but bravely wearing two paisley patterns that somehow meshed, Cigar pulled the whole thing off with charm to spare. Once the small group assembled, Cigar regaled the small crowd with his favorite harvest stories while pouring wines from the wineries he worked for in Napa (Swanson Family Vineyards & Alpha Omega). When it was time to eat, he’d brought in The Brothers Green, a fraternal duo who run the same supper club circuit as Cigar, for a feast of tacos – another homage to the migrant workers and the end-of-day meals he ate with them. Cigar plans to keep hosting events for The Noble Rot but is thinking of retooling The Noble Rot so that it’s membership only. He went on to say that he wanted to work his way into making The Noble Rot into a tiered membership, like a wine club. “But the greatest wine club on the face of the earth,” Cigar said with confidence and a not a hint of histrionics. I had to ask, what is he drinking these days? “I’m big into Syrah right now – I just feel like it’s starting to turn crisp and cold and I love a good robust Syrah from California,” said Cigar. So, readers, we’ve got some catching up to do. I’ve finally settled into fall and that means a change in my drinking habits. 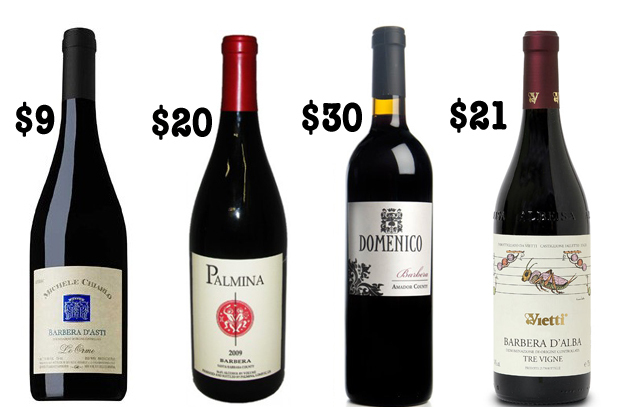 I’m waiting to bust out the big guns – the earthy ball-busters and powerhouse reds that I crave through the winter; California Cabs, spicy Syrahs, muscular Priorats and the like. Once I’ve started going down that path, and turned to the dark side, it’s hard to get back – so I’m biding my time with some in-betweeners. That’s not to say, however, that the wines I’m drinking now are any less intoxicating than those lusty reds I’ll be cuddling up to when the snow starts falling. I’ve had quite a few infatuations this season that are exciting and delicious. I’ve fallen head over heels with an Austrian wine called Blaufränkisch. Fresh berry flavors, bright acid, and delicious tannins make up the attributes that have me blushing every time I stumble upon a glass of this delightful wine. Did I mention that it’s insanely affordable at an average cost of $10 a bottle? Color me happy, folks. I’m also having a fling with another Austrian wine, St. Laurent – kind of like a male relative of that minx, Pinot Noir. With its sweet fruit, juicy tannins and ripe acidity this is a wine that seems fated for my Thanksgiving table – I have fantasies about sipping it alongside a plate piled high with turkey and cranberry sauce. 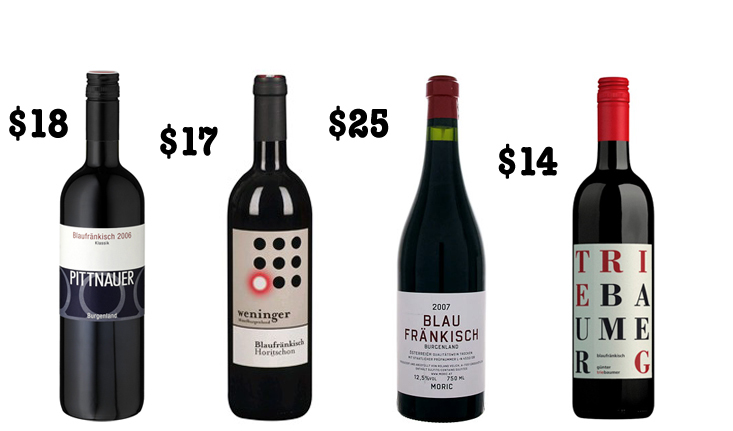 Recently, at the Savio Soares Fall Portfolio tasting in New York City, I tasted an example of each of these wines from a 100% Biodynamic producer called Pittnauer (the Blaufrankisch 2009, $9.99 and the St. Laurent Dorflagen 2009, $22.99). Savio Soares Selections is the importer of the moment in New York and Los Angeles. Savio, the owner, scours the world for small producers who make unique, delicious, and often biodynamic or natural wines. His wines are finding their way onto the wine lists and shelves of some of the city’s best restaurants and retailers (respectively, of course) and his portfolio is a wine geek’s paradise, filled with obscure varietals, regions, and producers. 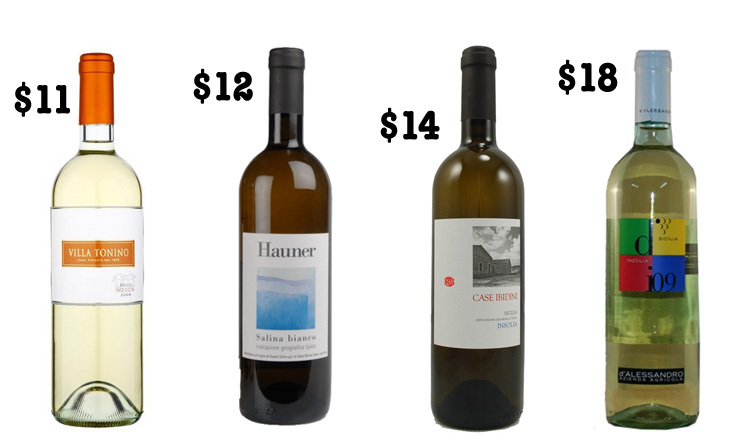 I also have a big crush on the white wines of the Languedoc-Roussillon. It started a couple months ago with a bottle of Les Deux Rives Corbieres Blanc 2010 that I received as a sample courtesy of Pasternak Imports. The wine retails for $11 and has a gorgeous nose of ripe fresh fruits like white peaches that follows up with a velvety full body with fresh acidity and a long intense finish. I couldn’t get enough. My next encounter with a Languedoc-Rousillon white was, again, at the Savio Soares tasting where I had the chance to taste Domaine Rivaton Blanc Bec Vin de France NV that retails for $16. This wine was made from a mixture of Carignan Blanc and Carignan Gris and had an amazingly rich port-ish nose, a sweet and lusciously full body that ended on a delightful savory note of toasty caramel corn. I’ve been strangely drawn to these rich and toasty whites lately. 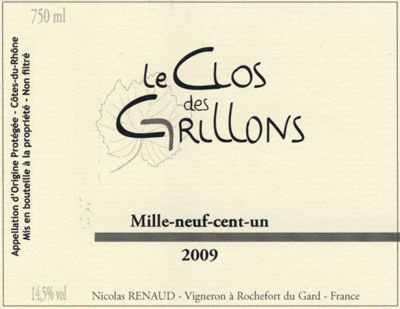 Another favorite from the Savio tasting was a white from the Cotes du Rhone made up entirely of an obscure little grape called Bourboulenc from the producer Le Clos des Grillons. The wine, Cotes du Rhone Blanc 1901 2010 (retails for $16) seduced me with a nose of rich caramel and buttered popcorn and then delivered a lovely wine with nice acid and savory flavors. It was the wine-equivalent of a sweet/salty treat. Lastly, I was sent some samples from a boutique winery in the Willamette Valley in Oregon called Seufert that had me smitten. 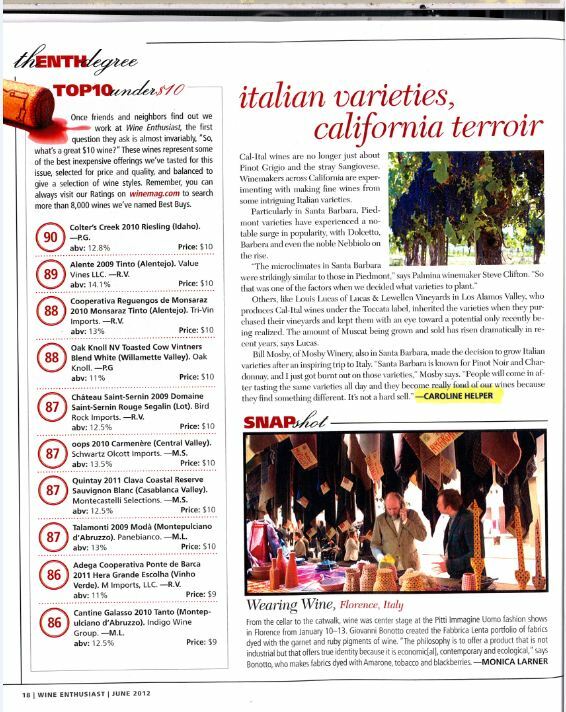 I’m not alone, here either – the winery’s Jonah Vineyard Pinot Noir was just named one of the top 5 Willamette Valley wines to seek out by Travel+Liesure Magazine. Seufert makes its Pinot Noir from grapes grown in some of the best sites in Oregon and I had the pleasure of trying their Vista Hills Vineyard in the Dundee Hills AVA, Momtazi Vineyards in the McMinnville AVA (retails for $35 each), and my surprising personal favorite, a Willamette Valley AVA Pinot Noir called Pinotlicious (retails for $20). Almost more than I loved the wines was the fact that each wine came with a label on the back that gave a “snapshot” of the wine’s character and best food-pairings. Genius.